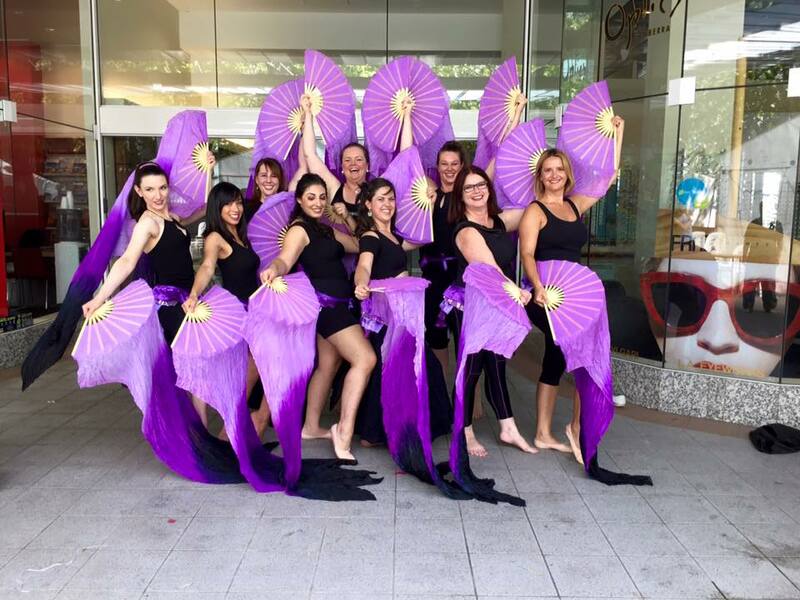 The performance troupe is versatile and a happy to modify acts and work with a range of fan colours to suit any event. 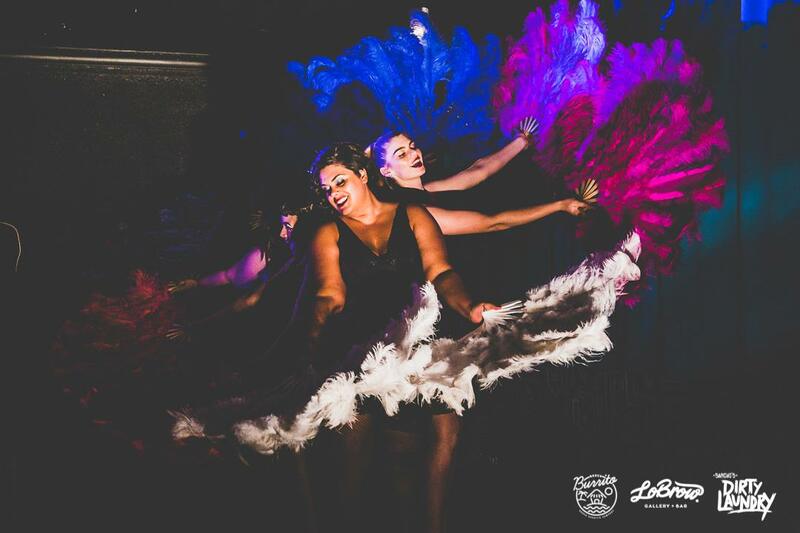 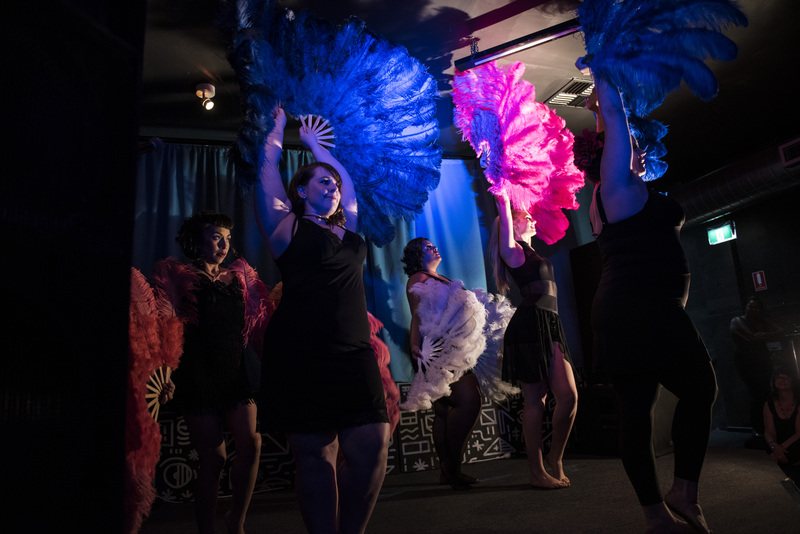 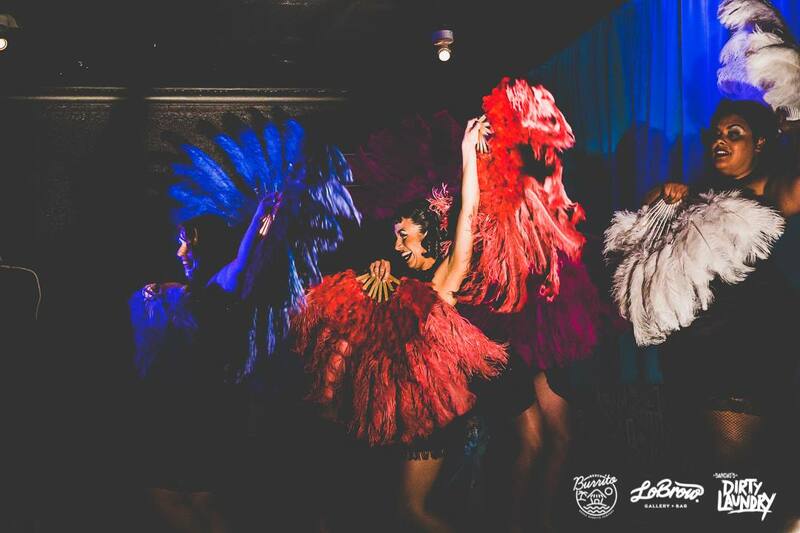 Jazida’s Fabulous Fan Dancers are a performance troupe that have a wide repotoire of choreographies written by Jazida who won the title of Miss Fantastic at the Miss Burlesque Australia competition in 2016 for the best fan dancing. 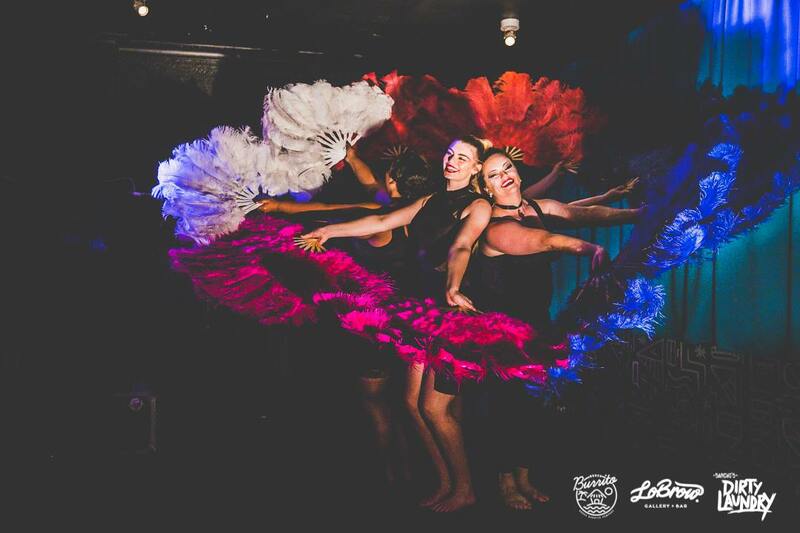 The troupe is inspired to use silk fan veils (fans with 1.5 metres of silk attaches) as well as burlesque feather fans (large ostrich feather fans) in a wide range of creative ways and take influence from bellydance, burlesque, jazz, circus, fire, water and so much more. 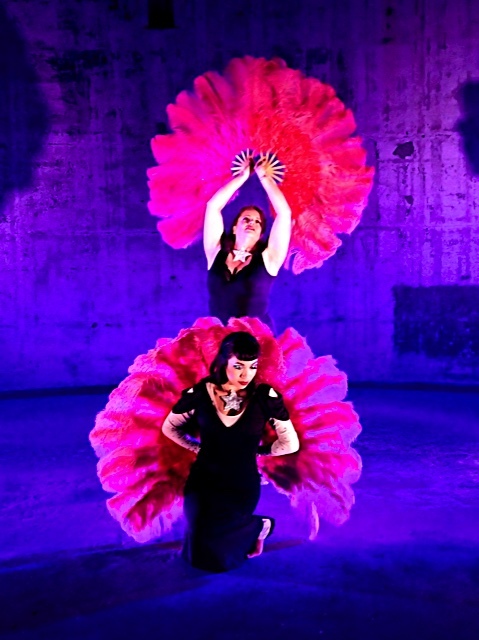 Acts feature work with single fans, double fans, open and closed fan as well as lots of fun staging. 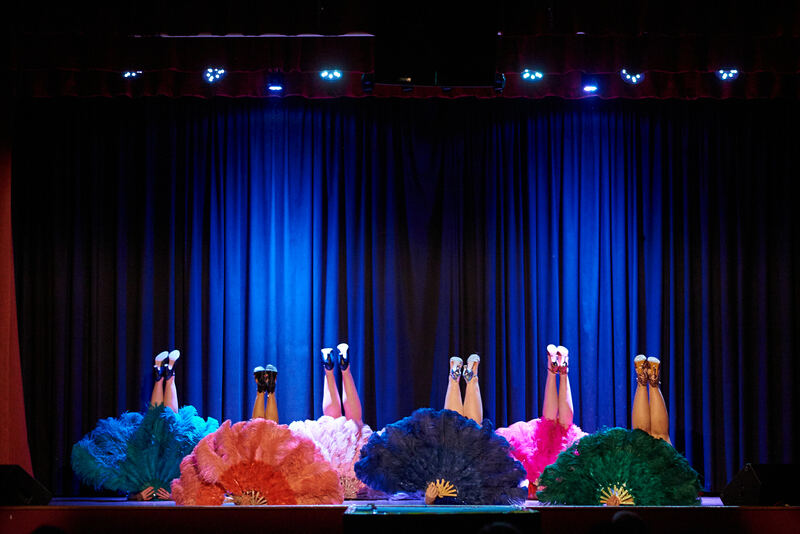 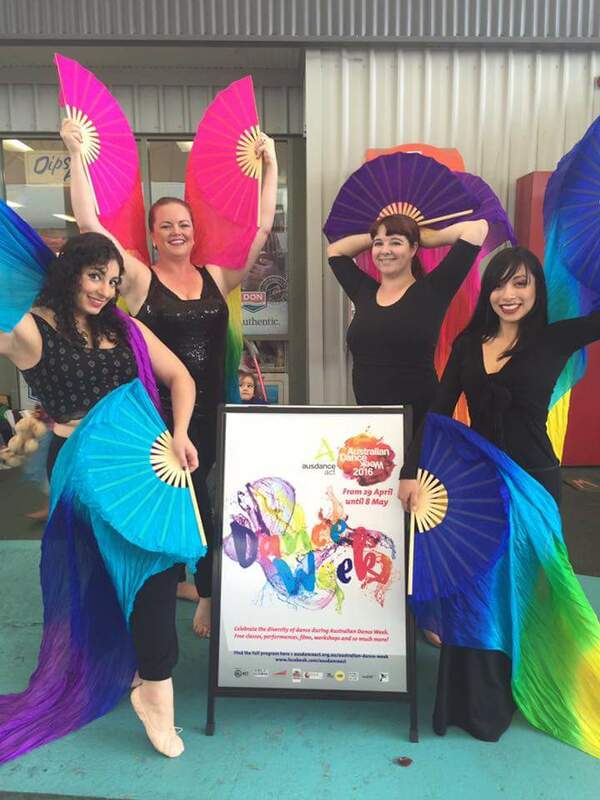 The Fabulous Fan Dancers’ fun choreographies and joyful delivery has seen this troupe booked to perform at several events across Australia over past 3 years and have featured at events including the Adelaide Fringe Festival (2018), Newcastle Bellydance Festival (2017, 2018), Majors Creek Festival (2016, 2017), Ginninderry Summerfest (2018), Aids Action Council’s Spring Out (2017), the Canberra Multicultural Festival (2016, 2017, 2018), the Canberra Curry Festival (2017, 2018), Night at the Museum at the National Museum of Australia (2018), Industrial Illumination as part of the Enlighten Festival (2017), Hurly Burly Winter Fair (2018), Decadence and Debauchery (2017, 2018), High Brow at the LoBrow (2017), Ode to Eve (2016, 2017), Mondayitis Cabaret (2016) and many more. 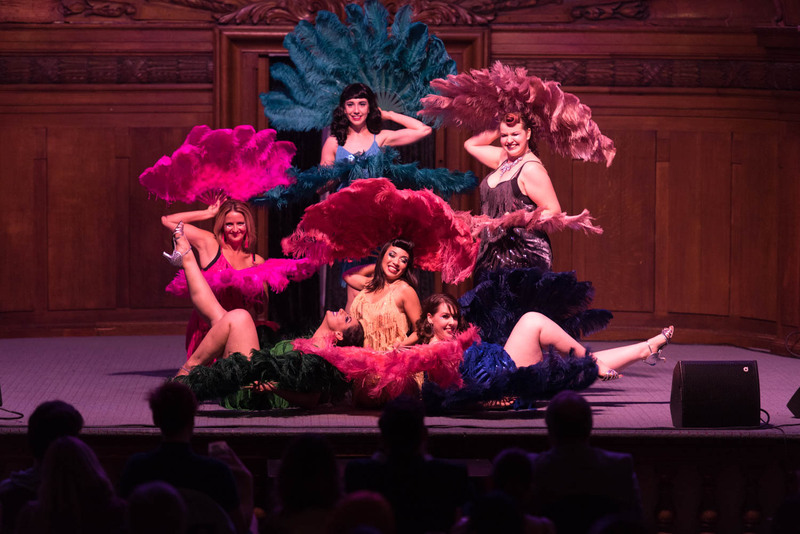 They even featured as backup dancers a part of Miss Burlesque ACT in 2016.